Completely up-dated with recent late-braking clinical trials ! Completely up-dated with recent late-braking clinical trials. Comes with more examples, extensive evidence for indications, and an additional chapter, i.e. 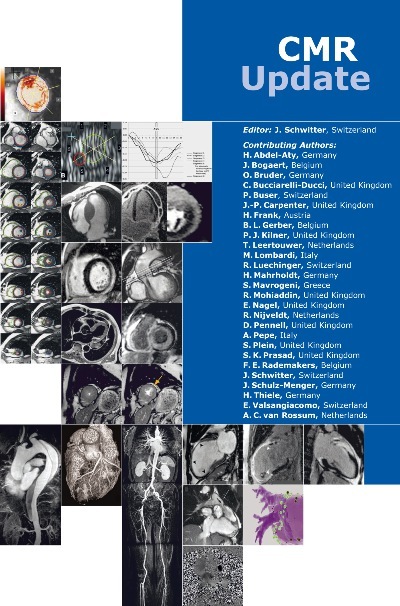 60 additional pages with a total of 300 pages authored by 27 leading European CMR experts !